There is nothing more wonderful than organizing a picnic on a nice day. In order to enjoy it to the fullest, Outdoorer has developed the picnic blanket XL range. The picnic blanket is multifunctional. Thanks to its quick-drying polar fleece surface and the water-repellent base it is also ideal for the lake or the beach. 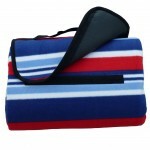 The comfortable picnic blanket XL fleece can be ordered on Amazon. 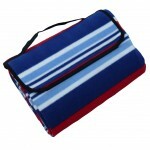 Polar fleece is used as the upper for the picnic blanket XL. Thus, the upper is very soft and has a pleasant feel. Polar fleece is also very durable and easy to clean. The floor is made of PEVA. PEVA is a waterproof, environmentally-friendly, recyclable and chloride-free plastic. 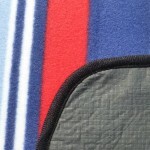 For your convenience, there is a thin layer of foam inside the picnic blanket XL fleece. Wet and cold from the ground are thus kept at bay. 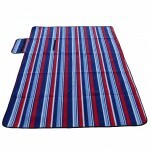 The lying surface of the picnic blanket XL fleece is 150 x 180 cm. This gives you enough space for a full picnic or you can just lie down and soak up the sun. Thanks to the large sunbathing area there is plenty of room for two people to lie in comfort. 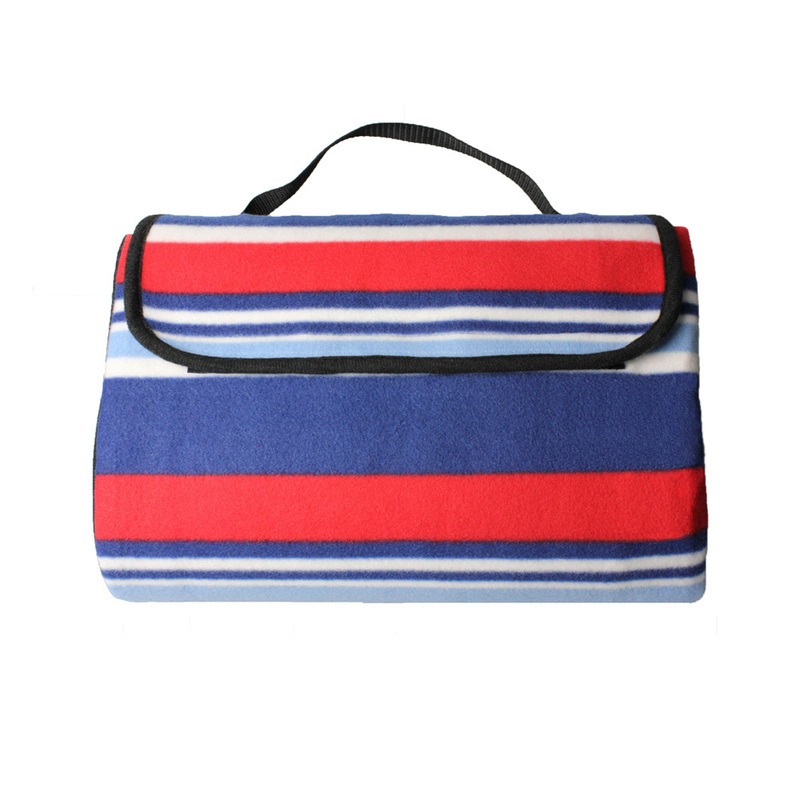 The picnic blanket XL fleece can be packed in an instant. You just need to fold the blanket, roll it and that’s it packed again. The pack size of the blanket is relatively small. It fits in every large beach bag or a backpack. There are many uses for the picnic blanket XL fleece. Thanks to its outstanding properties, it is suitable, for example, as a replacement for a beach towel while bathing, as it is quick drying. On the beach you can use it as an optimal base for your towel. No sand will stick to its PEVA underside. You just need to shake the mat after your visit to the beach. Where can you buy the picnic blanket XL fleece? 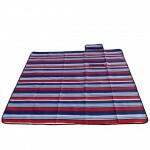 You can purchase the comfortable picnic blanket XL fleece on Amazon.